Game with its original and unique gameplay. – Draw Figures on the Field. –	Hold Zone allows stashing current Figure. 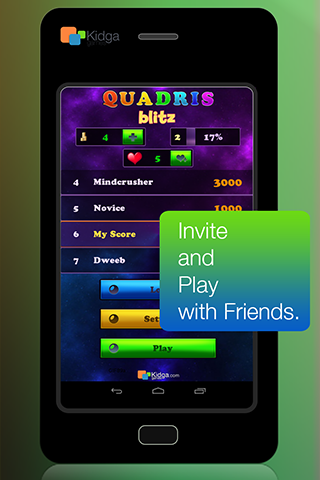 –	Combos starting from level #3 are good Boosters for the score. 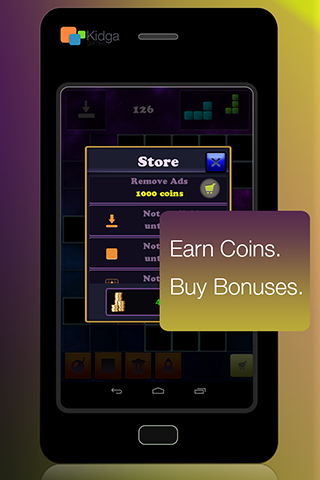 –	You will get Gifts with every Level Up. 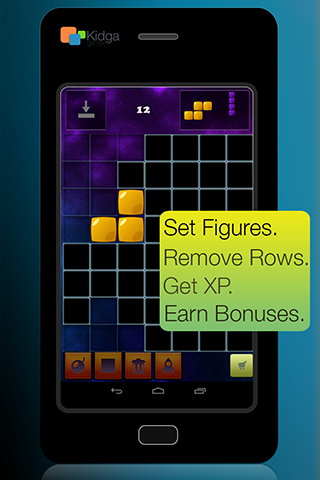 –	From level to level you’ll get Score and XP Boosters. –	Opened Bonuses will let you to Twist and to Avoid Gameover. 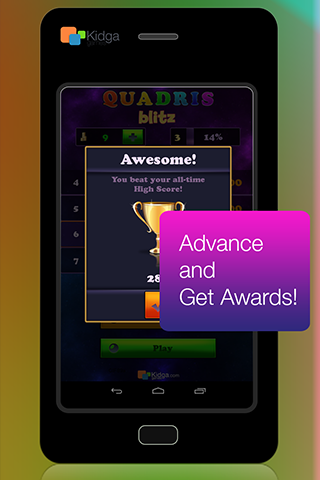 –	Get higher scores during game sessions and get more Coins. –	Buy additional lives with earned coins. 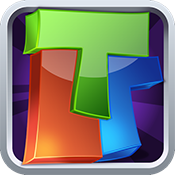 –	The gamefield will be expanded on 10th level and you could advance. –	Strategy and Experience are the best friends at your side. Try to think several steps forward – that helps to stay on Top. – Get Experience and Level Up. – Facebook integration. Invite friends and publish your results. – Choose one of two options to draw figures: Draw-Figure (by default) or Drag-and-Place. – Nice Game, at last.